Within Organ Pipe Cactus National Monument there are many historic structures. Because the monument has been used for several different purposes there are different sites dedicated to those who made this area their home. Many of the officially recognized historic structures come during the time when mining and ranching was prevalent. A historic structure within a national park or monument can include buildings and monuments, dams, millraces and canals, nautical vessels, bridges, tunnels, roads, railroad locomotives, rolling stock and track stockades and fences, temples and mounds. As long as there is a constructed work that serves some form of human activity and are generally immoveable a site is considered a structure. In order to keep these historic structures unharmed there are several regulations taken to keep them safe. Of course they follow guidelines of most national parks and monuments for example dispose of waste properly, planning travel, leaving what you find and respecting wildlife. There are at least eleven locations which have been documented as historic sites. These sites are Bates Well Ranch, Bonita Well, Dos Lomintas Ranch, Gachado Well, Hocker Well,Pozo Nuevo,Victoria Mine, Milton Mine, Quitobaquito and several different international boundary monuments. 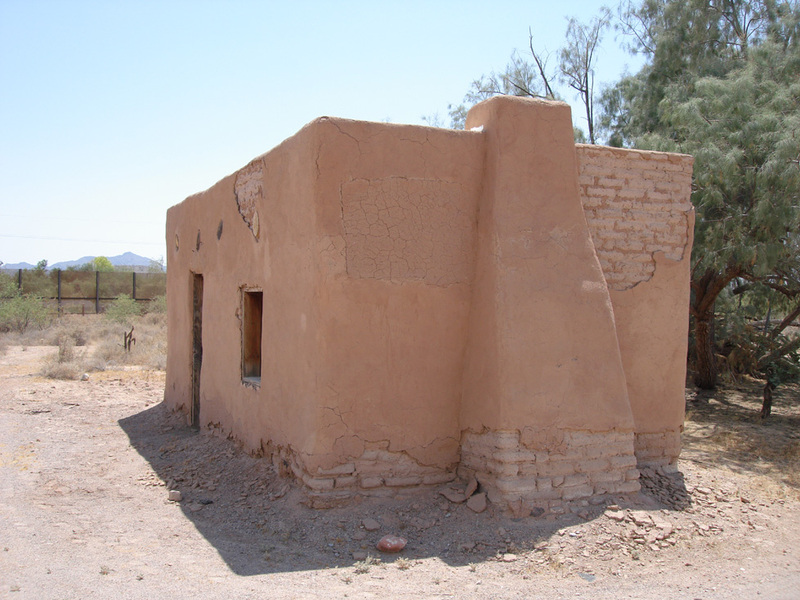 The Bonita Well Line Shack is another structure in the monument of historic significance. It was signed by the Arizona State Historic Preservation Officer, for Determination of Eligibility on September 26, 1995. The line shack is noteworthy on a local level and in partnership with the Gray Family. The shack is apart of fifteen ranches in the Gray family business which dominated the land in cattle raising. The shack during its time of significance was used for residential purposes. The Dos Lomitas Ranch was associated with the Gray Ranch for cattle raising and ranching. The period of significance for the Dos Lomitas Ranch and the main house was when the water rights were purchased by the Gray family and ends with the death of the last of the Gray’s family sons. The Main house however is expressed as a “rare example of the earlier ‘Sonoran traditional ranch style’.” With the thick adobe wall the house is still intact and was entered into the National Register of Historic Places on May 6, 1994. The Bonita Well Windmill is another contribution of the Gray Family Partnership, and is associated with cattle ranching. This structure within OrganPipeCactusNational Monumentis “nearly intact windmill with pipe leading from the well below it.” The structure built in the 1930s was primarily used for irrigation purposes. The windmill is five feet and six inches tall. 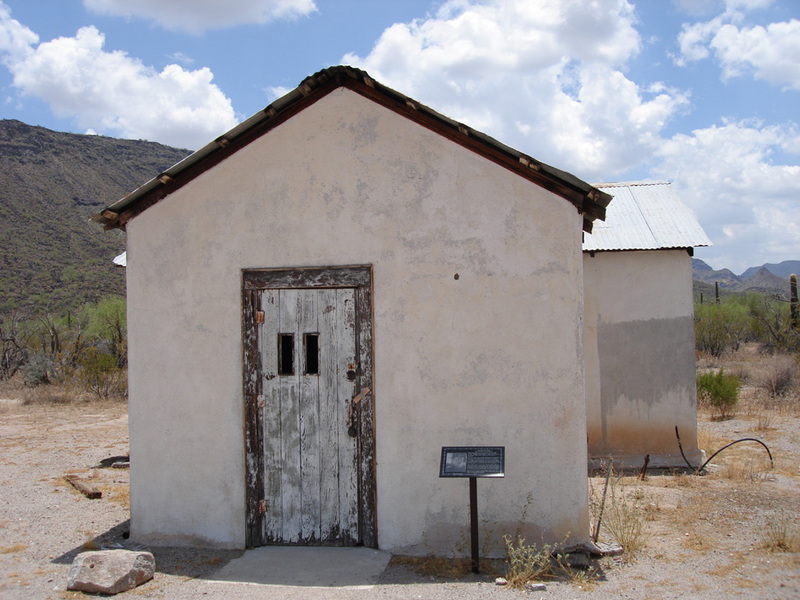 Another structure built in the 1930s and associated with the Gray Family was the Gachado Well Line Camp Corral. This structure “was named for the gnarled old mesquite tree that once stood near the southwest corner of the corral.” The corral has a loading chute and ramp, trigger gate and concrete watering trough. The main purpose for the corral was for cattle. The corral was entered into National Register of Historic Places on November 2, 1978. The Victoria Mine Stone Stairway is an interesting structure of OrganPipeCactusNational Monument. This structure unlike most in the monument was built in 1888 and is the “oldest known example of mining activity in the monument and one of the oldest in southwestern Arizona.” The Victoria Mine produced silver in the late 1800s and is now unmaintained. The Victoria Mine was entered on the National Register of Historic Places on September 1, 1978. Built in 1914 through 1920, the Milton Mine produced gold and copper. The Loading Platform of the mine is one of the surviving structures associated with the mine. The loading platform entered the national register at the local level and was declared aHistoric PlaceSeptember 1, 1978. TheMiltonmine was renamed the “Copper Giant” even though it only produced a small amount of minerals. Quitobaquito is another place of historic significance. It is unique from the other structures because it is a cultural landscape. 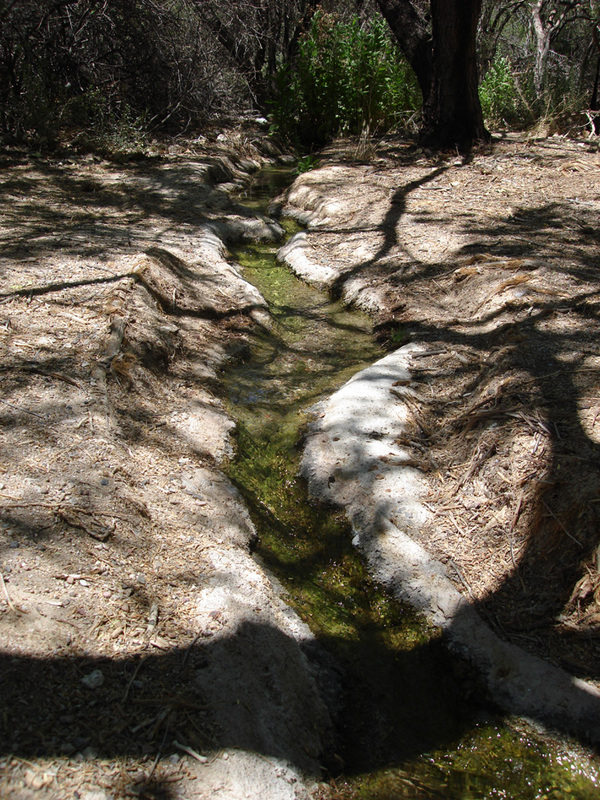 The criterion in which Quitobaquito falls is Criteria D “to yield information important in history about a successful agricultural system in the environment of the SonoranDesert.” The springs are known to be home and host activities of many different ethnic groups dating from prehistoric times to the present period. The springs have become crucial to travelers as it is one of the main water sources within the monument. The San Diegutio, Hia C’ed O’odham and Tohono O’odham have all been known to use this land as a home or ceremonial use. The final historic sites of interest are the International Boundary Monuments which decorate the border between the United Statesand Mexico. There are twelve total monuments along the border. Although not registered as a historic landmark the monuments meet Criteria A, with “association of the Treaty of Guadalupe Hidalgo, 1892.” this made them significant from 1892 to the present period. The monuments are constructed of painted masonry and mounted on a concrete base and includes an exclusive number. The border monuments are maintained and managed by the International Boundary and Water Commission. The historic structures mainly resemble the life and time of the cattle raising and ranching age. Although all the structures including cattle, cultural, agricultural, or for mining provide southernArizonaa unique place in the history of theUnited StatesandMexico.